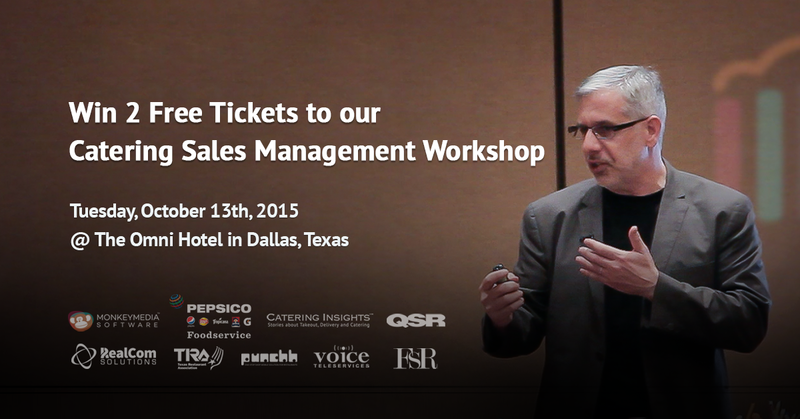 We are happy to announce we will be giving away two free tickets to our Catering Sales Management Workshop in Dallas this October 13, 2015. If you would like to attend but cannot finance the training, we have made it easy for anyone to qualify for free tickets. Just click here. Well, we have officially surpassed the 100 attendee mark for our upcoming Catering Sales Management Workshop in Dallas on October 13, 2015. Join us in Dallas for a day of restaurant catering sales training and networking! We have lots of room left and 5 weeks to go! Join The Catering Institute, its faculty and partners and your peers in Dallas, TX at the Omni Hotel for a sales focused one-day workshop. Connect with your peers about catering, takeout and delivery and spend time developing your selling skills and get ready to take your catering sales to the next level! 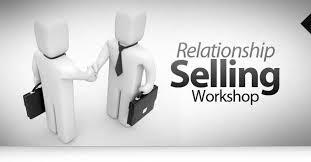 In this one day workshop, you’ll walk away with new strategies for setting your brand up for sales success, tips for targeting and acquiring new catering customers, and fine-tune your selling skills to close more sales.